Generally speaking, asbestos inspections and asbestos testing are a good idea whenever you have any suspicion at all that contamination may be present. They may also be required for legal or liability reasons. For example, you may need to get inspections and testing before buying a new property, or before converting a property from private to public use. You may also want to test for asbestos for your own peace of mind, or to ensure that a planned renovation doesn’t disturb any asbestos-containing materials and contaminate your property. Through our asbestos services in Costa Mesa CA, H2 Environmental can help you with any of these scenarios, as well as with the removal or containment process should asbestos be found on your property. 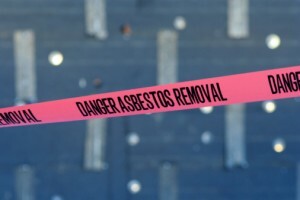 Because asbestos-containing materials become more dangerous the more damage they sustain, any asbestos removal project that involves breaking up materials must be tackled with the utmost caution. Otherwise, you risk actually creating more contamination during the removal process than existed on your property before. You can rely on the experts at H2 Environmental to make sure all of the asbestos services in Costa Mesa CA required for your project are completed to the highest standards of safety and professionalism. 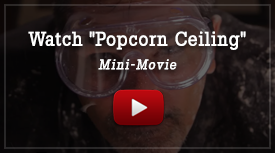 We give you peace of mind that a DIY project or a general contractor simply cannot provide. If you are in need of any kind of asbestos service in Costa Mesa CA, please call (800) 524-3578 or use our online contact form to talk to an expert from H2 Environmental.